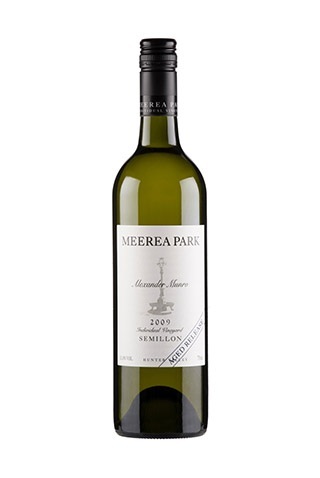 The best parcel of Semillon on the estate. A true reserve wine released only in the best years. This is a tribute to Alexander Munro who is the great great grandfather of the owner and current winemaker Rhys Eather and his brother Garth. A Halliday top 100 winery, one of the 6 selected in the Hunter Valley. Youthful appearance despite age, aromas of toast, lemon and lanolin. The palate has citrus like minerality filled with toasty complexity whilst still tight and focused. Lovely line and length.